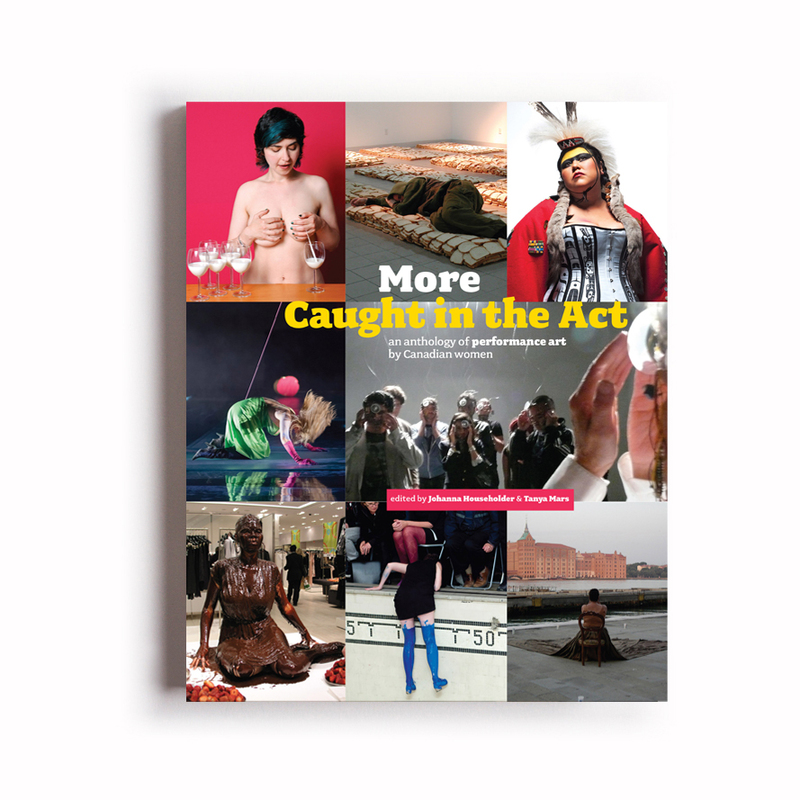 More Caught in the Act includes 29 comprehensive profiles of artists from across the country, along with five contextual essays that place current performance strategies by women within broader art historical and cultural contexts. Richly illustrated by a stunning colour cover and 264 black and white images, More Caught in the Act captures the depth and breadth of this exciting field. Edited by Johanna Householder and Tanya Mars and designed by Zab Design & Typography, published by YYZBOOKS, Toronto and Artexte Editions, Montral and.